4 Libyan fighters were killed and 12 others wounded in clashes against Chadian rebels in Umm Al-Aranib town, southwestern Libya, on Sunday. 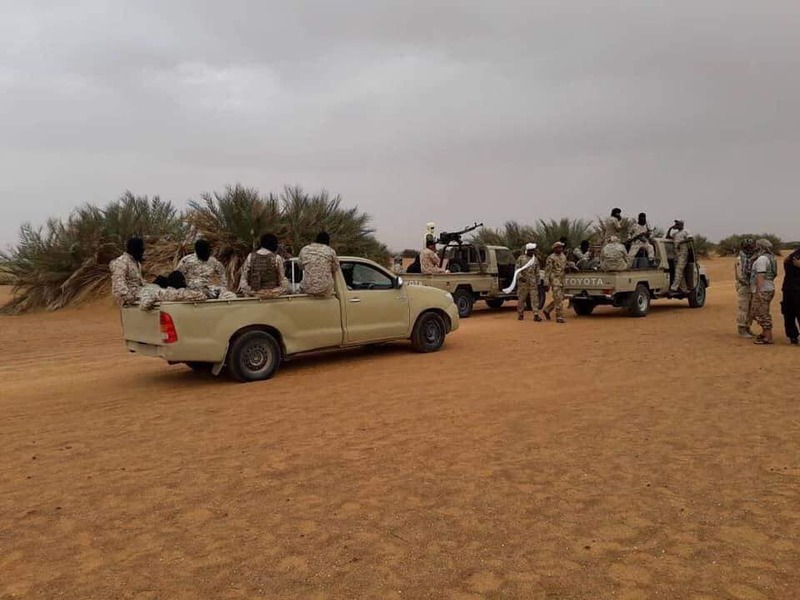 Local media sources said the clashes took place in Wadi Maghani area between Khaled Bin Walid Brigade and a group of Chadian rebels after last week’s abduction of 6 local residents by the rebels. Around 10 rebel forces were also reported dead in the clashes. The sources added that Chadian rebels are very present in the southwestern areas of Libya to abduct residents for ransom, which is the main trade of the rebels.